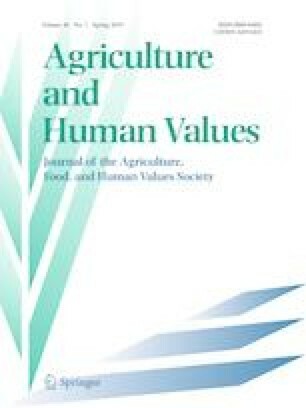 Eating healthily, reducing one’s environmental footprint, and avoiding exploitation of workers are all familiar dimensions of the problematization of food. Media industries play a crucial yet under-researched role in constructing these issues, offering spaces for debate, and attaching ethical claims to food products and systems. In this book, Michelle Phillipov enhances our understanding of this “new politics of food” by maintaining a tight focus upon the industries that produce food and media. The book assembles diverse case studies from across the Australian food media landscape: from cookbooks and memoirs to television programs and integrated advertising. Its relevance extends beyond Australia because, as Phillipov argues, the dynamics of food–media industry interactions are rather more visible there than they would be in, for example, the United States.